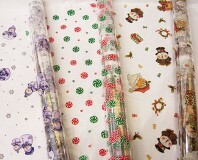 Cellophane rolls are perfect for crystal clear gift packages. Most patterns are available in both bags and rolls. 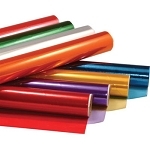 Our cellophane rolls are a soft and workable 1.0 mm gauge - perfect for beautifully wrapped baskets and more. Cut to desired length. 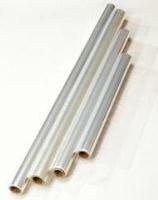 All cellophane meets FDA requirements for direct food contact. We have hundreds of patterns and two different sizes to select from. Please select a subcategory below to view patterns, sizes, and prices.